I had beets for the first time last week, and I was pleasantly surprised by their sweet flavor. 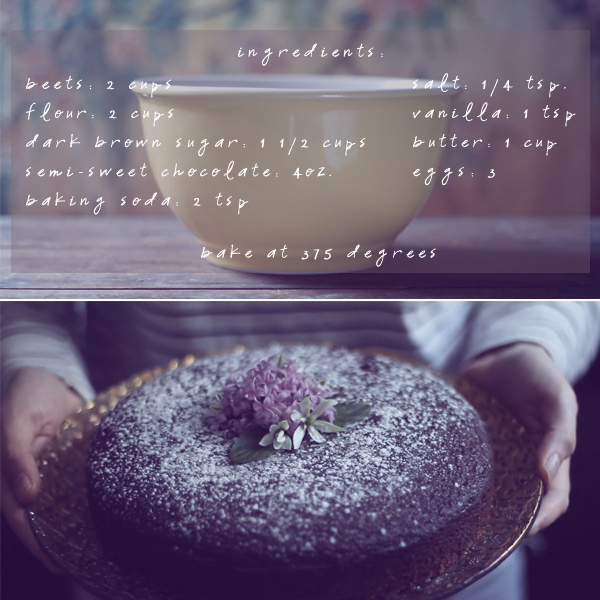 I've had more since then, so now I want to try this beet cake recipe from Tiger In A Jar. 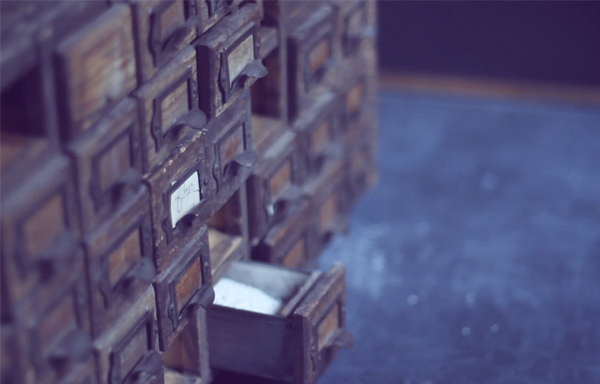 Check out the charming video below. I'm going to try this cake very soon. It looks yummy. 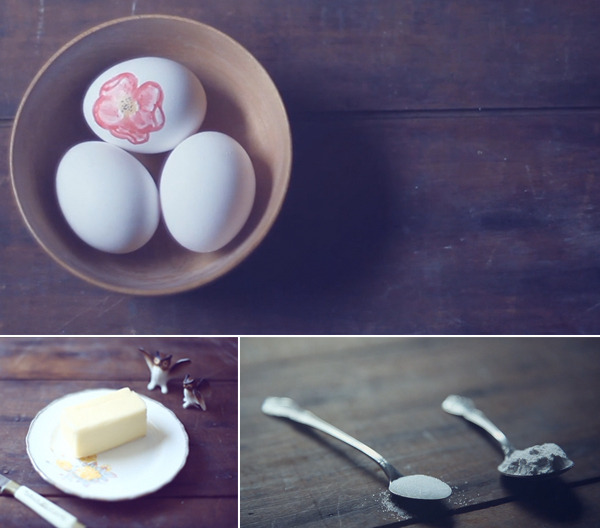 I also love this video, "Stick Twist Bread." 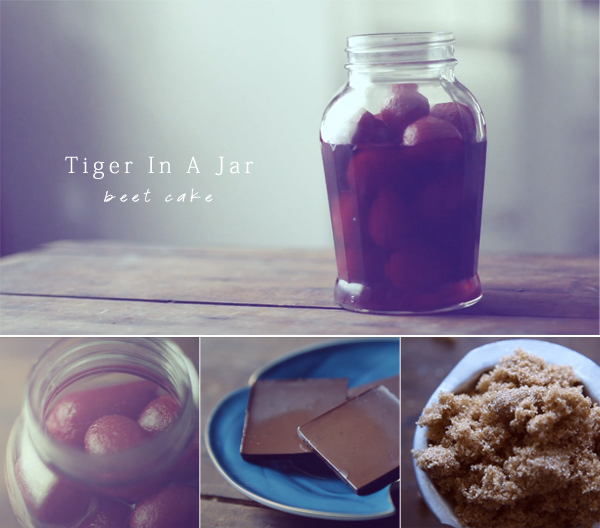 beet cake from tiger in a jar on Vimeo. Images were pulled from the video.